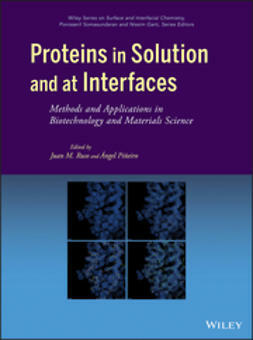 Proteins in solution and at interfaces are increasingly used in exciting new applications, from biomimetic materials to nanoparticle patterning. 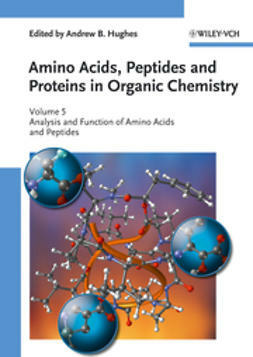 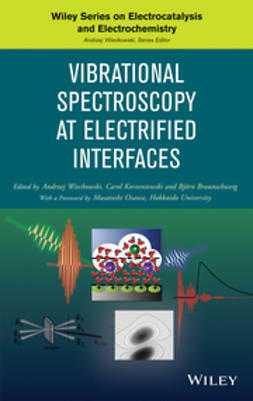 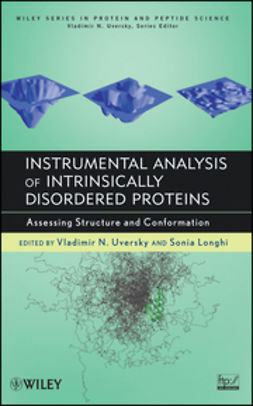 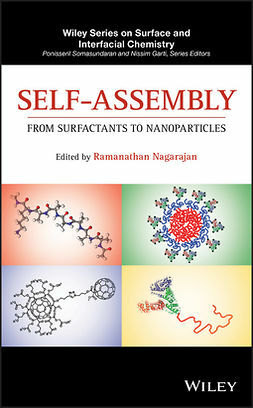 This book surveys the state-of-the-art in the field, providing scientists in diverse areas with a comprehensive and modern analysis of the techniques used in protein characterization, as well as insight into the most important applications. 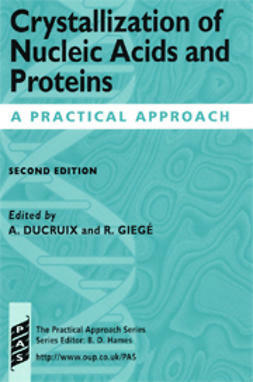 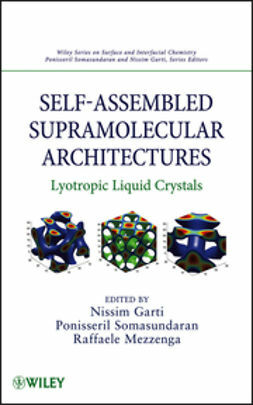 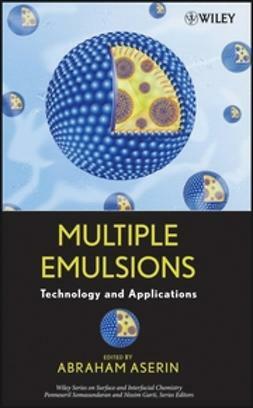 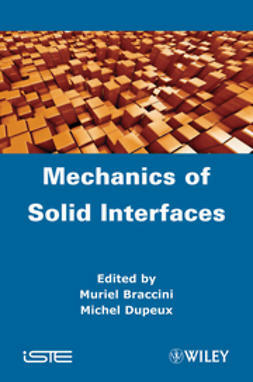 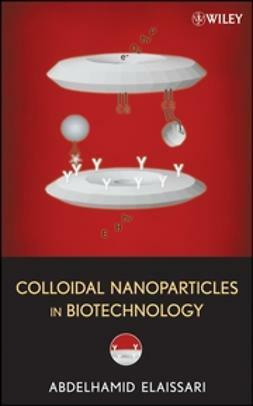 Topics include protein and protein aggregate structure; computational and experimental techniques for the study of protein structure, aggregation, and adsorption; proteins in non-standard conditions; and biotechnological applications.